There are many private individuals throughout our region who are qualified to provide healing and energising complimentary treatments. 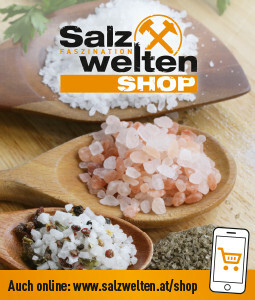 These range from foot massages to aromatherapy. Swim a few rounds in the warm water, or just paddle about - a pleasurable way to relax and enliven. 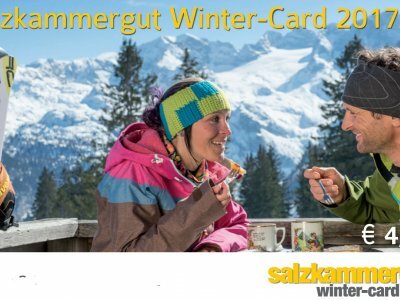 Enjoy the spectacular view of the snowy Gosau ridge. 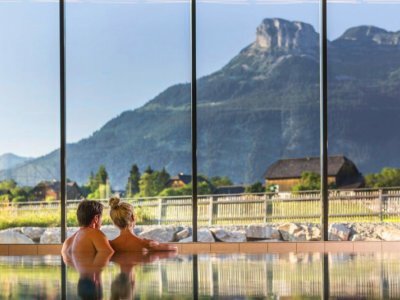 Bad Aussee | Narzissen Bad Aussee: The newly built, health, spa and wellness resort, is situated in the middle of Austria’s breathtaking mountain and lake district, the Salzkammergut area. 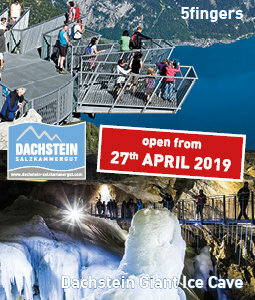 Bad Ischl | EurothermenResort Bad Ischl! : All under the same roof. A wellness centre offering Alambra, Yasumi Sauna with both indoor and outdoor saline pools. 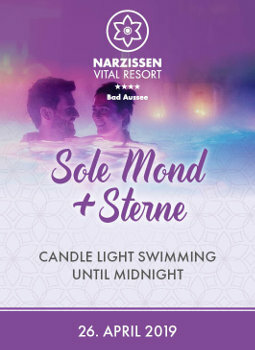 Bad Mitterndorf | GrimmingTherme: Spending time in the GrimmingTherme means just enjoying, nothing to care about and savoring all offers. 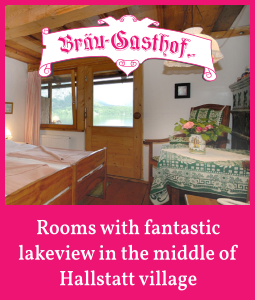 It is an exceptional place of relaxation surrounded by a fantastic alpine landscape. 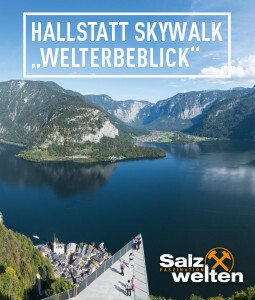 Take advantage of the Salzkammergut Winter Card and enjoy discounts for many winter offers in the UNESCO World Heritage region of Hallstatt Dachstein Salzkammergut..
Hotels and accommodation providers in Hallstatt, Bad Goisern, Gosau and Obertraun offer the ideal room or apartment for your holidays, no matter what your tastes. 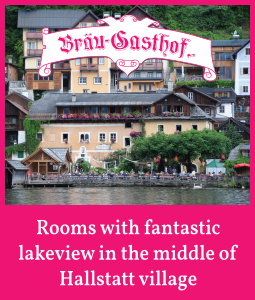 Aside from establishments rated according to the international "star" scale, you will also find around Lake Hallstatt in Austria businesses that have been awarded two to four "edelweiss". The more flowers, the greater comforts you can expect. Whether you eventually find your cozy nest in an elegant 5-star luxury hotel, at comfortable guesthouse, a family-friendly apartment, or on a traditional farm, the choice is always entirely up to you.